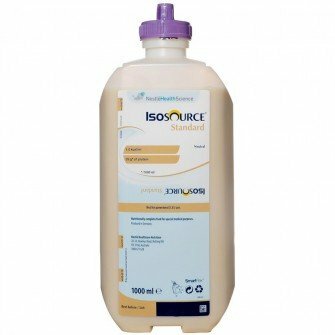 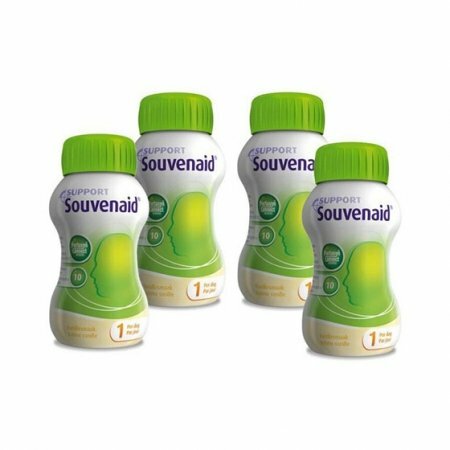 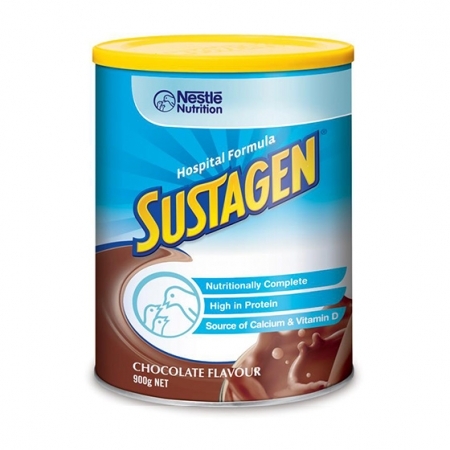 Sustagen ® Hospital Formula is a balanced oral supplement providing 1.0 kcal/mL per suggested serving. 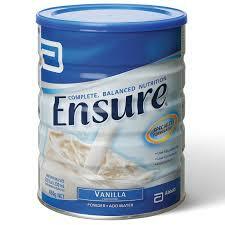 Good nutrition helps you get MORE out of every day. 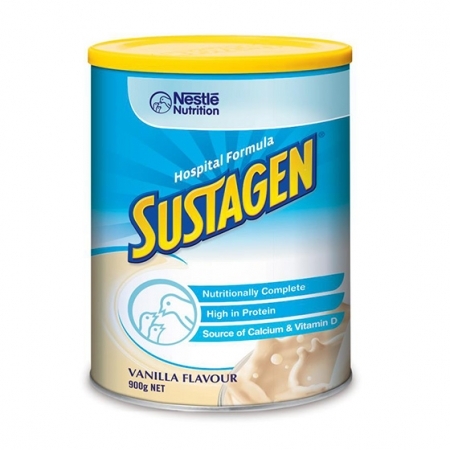 Sustagen® is a nourishing drink that can help with weight gain or helps slow down weight loss when you aren’t managing your usual food intake due to illness or injury.